Expansion Card X-MADI, Option & Piece for Mixer from Behringer in the X32 series. You can now complete you X32 digital console with any of the three X-Dante, X-MADI and X-ADAT expansion cards. The X-Dante adds to the X32 a 24-bit / 48kHz 32 channel bidirectional audio interface for integration to any Dante audio network over IP. 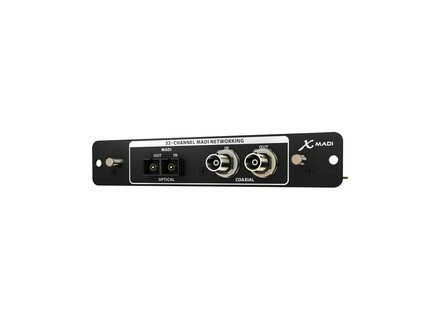 The X-MADI also offers 32 channels of audio with bidirectional communication and supports optic fiber connections up to 2km. 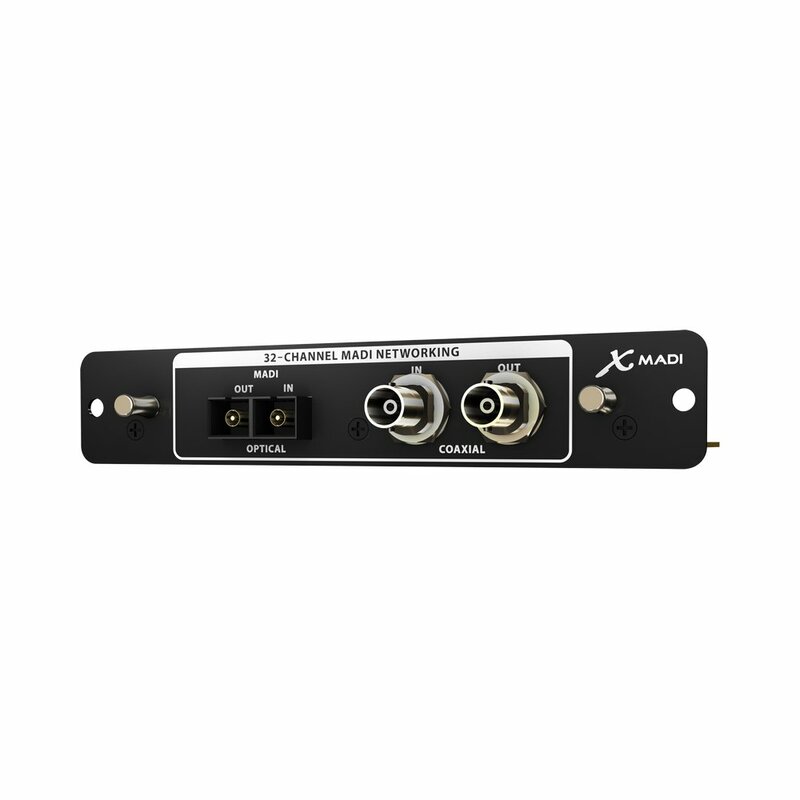 Last, the X-ADAT will help you manage 32 channels thanks to 8 Toslink connectors with optic fiber. This model allows for transmitting the signal with a 24-bit / 44.1 or 48kHz resolution. 2 new Mohog dynamic processors US Boutique manufacturer Mohog is now accepting pre-orders for its new Mo3a leveler amplifier and the 2nd version of its MoFET76 limiter. The LBA 1401 and Ghost Box are available Lightning Boy Audio announces the availability of his 1401 Tube Mic Preamp and the Ghost Box dual tube phantom power. Lightning Boy Audio unveils his 1401 Preamp Lightning Boy Audio recently announced that he has various ongoing hardware developments, one of which being the 1401 mic preamp.